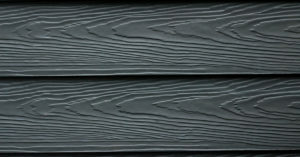 Can Fiber Cement Siding be Painted? The siding on your home is important for many reasons. It’s your first line of defense against the elements. Durable siding will protect you from hurricane strength wind, rain, snow and ice. It can help keep the warm air out in the summer and the cold air out in the winter. It’s also a good idea to purchase siding that doesn’t warp or damage easily. But an important consideration when you install siding is curb appeal. You want your siding to look fantastic because it will help boost your property value. Good Guys Contracting offers a siding product that has all you need because we’re a Preferred James Hardie Siding contractor. 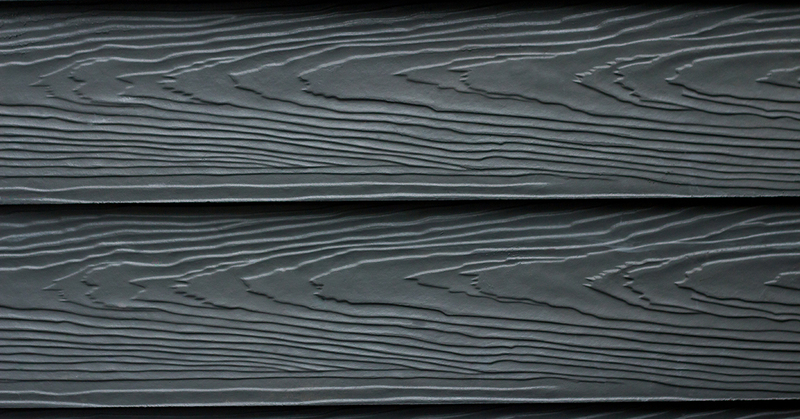 Because of the durability of this fiber cement siding, we’re often asked if it can be painted. So Good Guys wants to address the issue of paint and fiber cement siding. In addition to being a Long Island preferred James Hardie remodeler, Good Guys can take care of all of your We can also transform the look of your home by installing Marvin Windows and Doors. We can keep your home climate controlled all year round, by insulating your home. We can also build decks, porches and porticos for you. We want you to have information, so we’ll take you through every stage of the jobs we do. Additionally, we want to give you information about painting your James Hardie Siding. The short answer to the question about James Hardie Siding is that you can paint fiber cement siding. But you likely won’t need to for a while. One reason is that Hardie has a durable finish. According to the company’s website, James Hardie Siding comes with 50 percent more coats of finish than an average house painter uses. They also cure the finish in a controlled environment creating a stronger bond. Hardie also guarantees the work. James Hardie ColorPlus® Technology finish comes with a 15-year limited warranty that covers paint and labor, protecting against peeling, cracking, and chipping. If you are repainting your siding, James Hardie recommends using ColorPlus® products such as ColorPlus® Touch-up which covers nicks and scrapes. If your Harding siding has already been painted check with the paint manufacture about re-application. If you need to fill in space bigger than a dime, don’t use touch-up, use cork instead. WikiHow recommends getting rid of mildew with a solution of one part bleach, three parts water. You should clean and also give us all of the paint. It’s also a good idea to apply one coat of an exterior latex stain-blocking or masonry primer. You can complete the job with 100 percent acrylic latex paint. Whether you’re painting your siding or keeping the original durable finish you’ll keep your home looking great if you install James Hardie Siding with Good Guys Contracting. We’re Long Island’s siding and contracting experts and we can beautify your home. To get started, contact us today.